Hi, I’m Olivia and I have been in the fitness industry for over 5 years, starting my career path working at a gym as a Fitness Instructor. 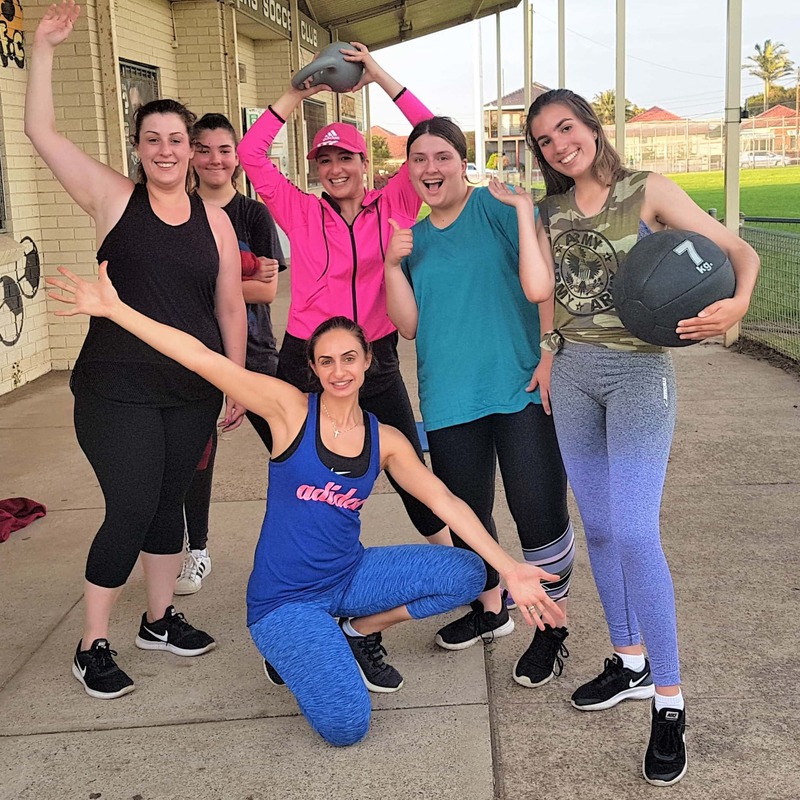 Then I progressed to running bootcamps in the inner western areas of Sydney, and soon after decided to start my own business as a Personal Trainer. 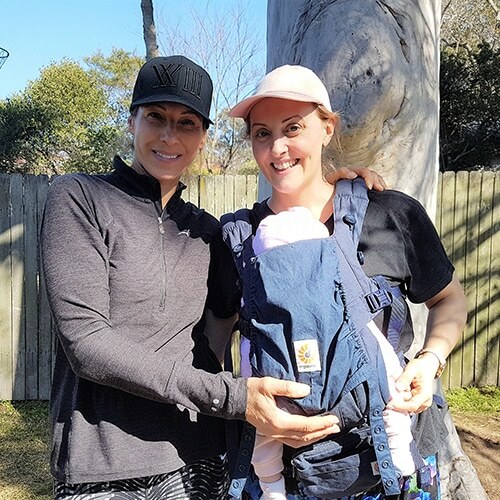 I have not only completed Certificate III and IV in Fitness, but I continuously grow my skill set by undertaking small fitness and nutrition related courses and working with other health specialists, as my goal is to be one of the best trainers in Sydney. I put 110% with all my dedicated clients as I really want to help them see results. I know that Personal Training is not cheap, so I most definitely do not want to let you walk away disappointed. This is my business that I take pride in, I love what I do, and I really love helping people. I have helped many get in great shape whether it would be weight loss, improving their fitness and strength, getting back in shape after the baby or simply working on particular areas they wish to focus on. I have been told by many of my clients that the thing they most enjoy about training with me is that I offer a lot of variety in our training sessions, which helps my clients stay motivated, also that they really feel like I care and that I make them feel very comfortable because I am intuitive and I listen. 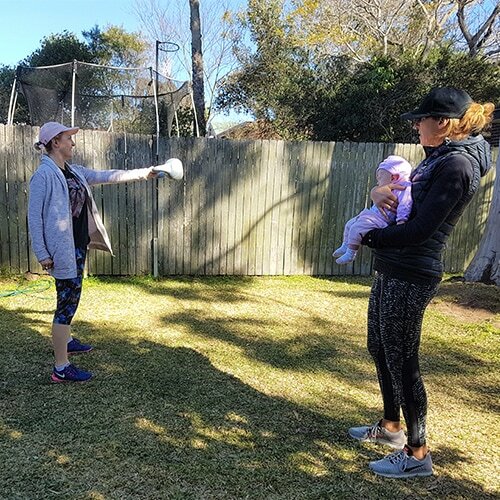 I also offer very personalised and specific training to pregnant mom’s to be, or post natal training to get your body back in shape and strengthen the pelvic floor. I believe there is no “one size fits all” training, because everyone is very very different. They prefer different training styles, eg. some love boxing and other absolutely hate it. So I do listen and try to come up with exercise programs that work, but also enjoyable. So if you want a mature minded, experienced and motivated personal trainer, I am ready to get you started on your path to a healthier you! Most trainers don’t put before and after shots of themselves, but I do because I wan’t you to know that you will be trained by a real person who is just like anyone else, struggled with weight and diets. But finally learned and educated myself on how to improve my body and health. I feel better and younger now in my 30s than I did in my early 20s. When you are fit and healthy age really is nothing, but a number. If I could do this to myself rest assured I can definitely help you. Liv, your Personal Trainer who get’s YOU. Might just be a Superhero in disguise. Taught her first step class at 18, and has been living and breathing fitness ever since. Mika has volunteered her time helping numerous people take their first steps towards an active, healthy lifestyle and still continues to push many of us all along towards our fitness goals. Mika’s Fitness Philosophy: I believe in helping people create a fit and healthy lifestyle that will keep them active and looking and feeling good for years to come. No matter who we are, we all should be exercising. It’s imperative that we engage in some form of consistent physical activity in order to maintain a healthy mind and body. The mind-body connection is real and needs to be addressed when helping people do away with unhealthy habits. I truly believe most of us do not know how amazing the human body is designed to feel. However, with good combination of healthy eating and a fitness regimen designed for each individual, I can help you to look and feel your absolute best!! Amanda joined us in January 2018 and has been a valuable part of our team since. Her ability to understand the needs of her clients is second to none. She is professional, punctual and knowledgeable, but also intuitive and caring. Being able to understand and click with your client is extremely important when it comes to achieving results, Amanda is great at making sure a good rapport is built right at the beginning. Whether you are looking for weight loss, overall fitness and strength or both she can tailor a very customised plan for you. Her years of experience has helped her being able to determine what each individual needs. 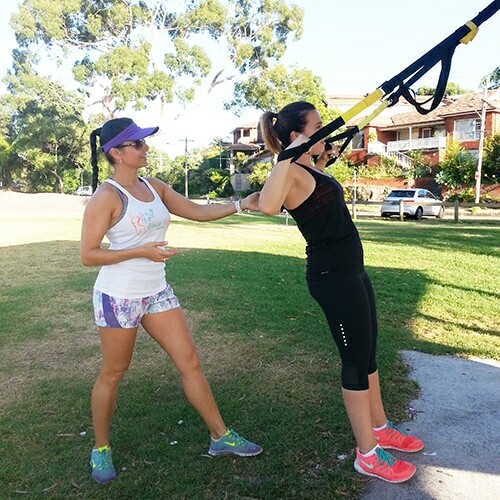 She offers Mobile Personal Training Inner West and Group Fitness in Earlwood. Get in touch with us today to book in a trial session with Amanda for one on one personal training or group fitness in the Inner West.